As the landscape of modern sales evolves based on global trends, sales people are finding themselves stretched to do more, sell on the go, and make quota faster. Today, sales leaders need to increase productivity and reduce friction in the sales process in order to hit their quotas. 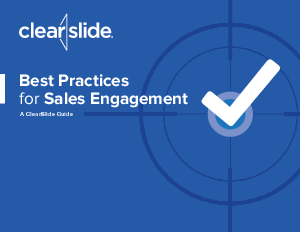 This white paper orchestrates the five steps necessary to improve your sales pipeline and forecast.